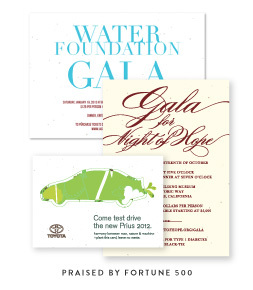 Are you throwing a unique gala event in the near future? So, the stage is all set for you to greet your guests and have the fun of your life? 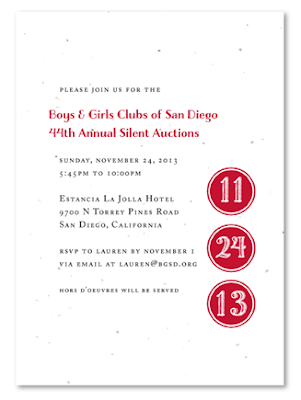 Well – all you need to set the icing on the cake is to distribute unique gala invitations among your prospective guests. 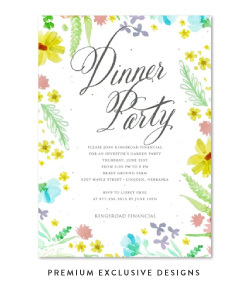 Well, with time, we – ForeverFiances – have heard from our clients how they do not wish to print cards: some because of environmental concerns and some because they feel cards are tad bit too boring. If you are contemplating over the same issue, we’ve got you covered. 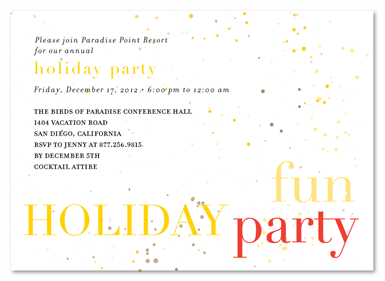 We are ForeverFiances – one of the most premium card manufacturers in USA, operating mainly in Los Angeles and San Diego. 1. We make cards with only 100% recycled papers. All the cards made by us are created out of discarded and recycled papers. The papers are then handmade by our in-house experts to present to you 100% organic and handmade cards that are premium in quality and eco-friendly as well. 2. We use only organic paints. Unlike other cards from some other manufacturers, we always use organic, vegetable paints to write on and craft your cards. Generally inks contain harsh chemicals that disrupt the environment and by creating cards painted with organic paints, we try our best to return absolutely no chemical to the environment. 3. Return something worthwhile to the environment. The environment gives us so many things for our benefit and well being. So, as a thank you note, we try and return something to the environment as well – through our clients. Our unique gala invitations include plantable invitation cards as well. 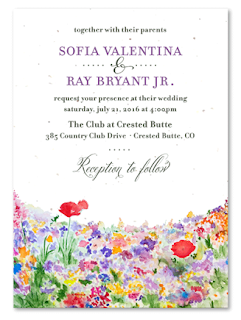 These cards have got seeds of wildflower plants or garden herbs embedded within. So, that when your guests throw the cards, instead of getting accumulated as rubbish, they turn into beautiful bushes and plants. These cards also serve as return gifts to your guests – a gift that can be well-cherished by both your guests and the nature. 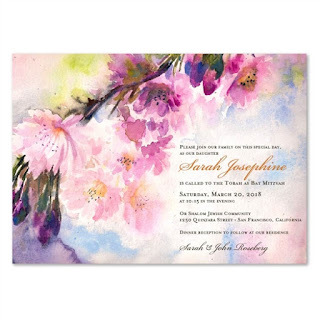 Other than these, we have various eco-friendly themes that go perfectly in resonation with your idea of unique gala invitations. 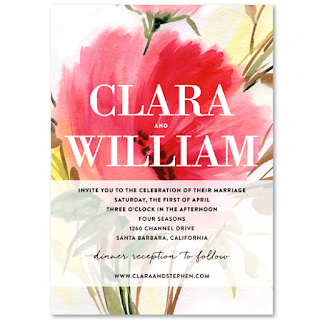 For accessing them all, drop by our wedding, birthday gala invitation website . Alternatively, you may also call our team up at 337-656-0026. Marking your child’s milestone in life is very important; no matter what the milestone is. This is even so when it your daughter’s bat mitzvah or your son’s bar mitzvah as it marks a certain level of their maturity. At Forever Fiancés, we are all about celebration. We work to ensure that each celebration radiates with love and oozes of sophistication. 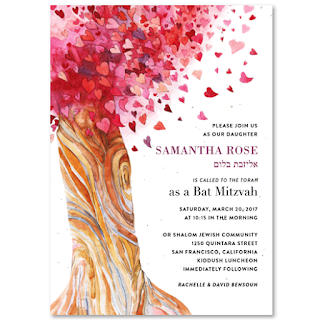 So when you are celebrating a bar mitzvah, we want to ensure that you get the most unique bat mitzvah invitations possible. Girls are generally more sophisticated by the age of 12 than their boy age mates. As such, they are more likely to know exactly what they want in their party than the boys. For this reason therefore, we give room for them to hand pick just what they desire. 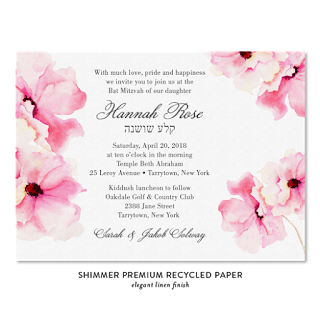 We have a wide array of choices when it comes to designs, shape of the Bar Bat Mitzvah invitations as well as a wide range of colors with shades that your girl is bound to adore. We have a design crew that is purely at your disposal to help you come up with great ideas of bringing your daughters dreams into reality. 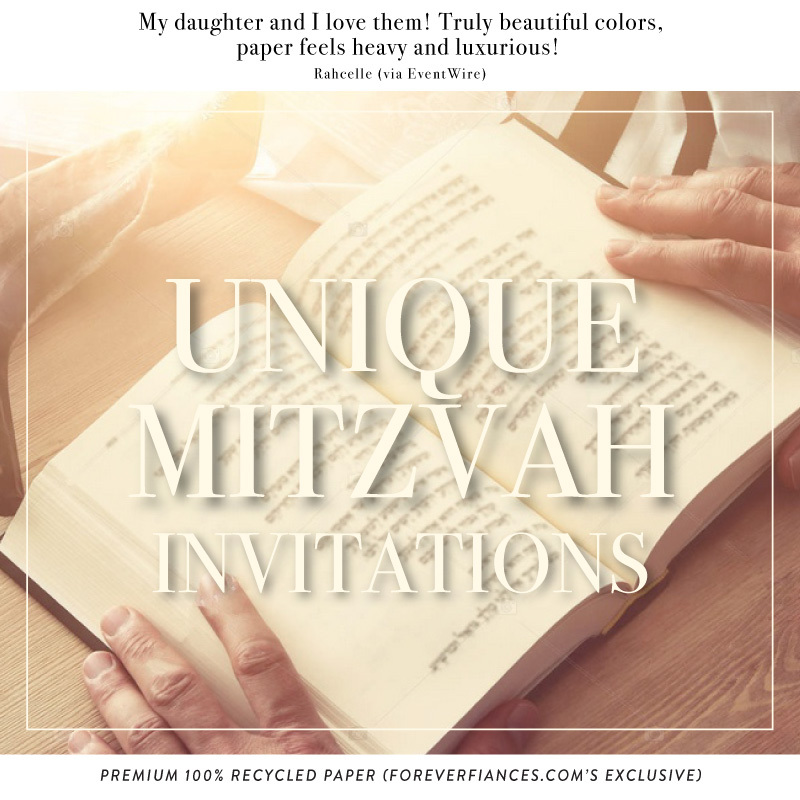 More to this, since we are very cautious about our environment, we offer you 100% recyclable paper that works so well with the different shades of color available. We do not leave the young men behind. 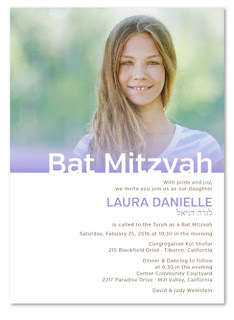 We have themed bat mitzvah invitations that could work perfect for the boyish taste. We offer shades of colors that will not only charm the young man but will also work to bring out his true artistic side. On the other hand, if he has no artistic bone in him, we have options that could still work for him. Our design crew can work with you to come up with a design and theme that you believe best represents your son’s person. 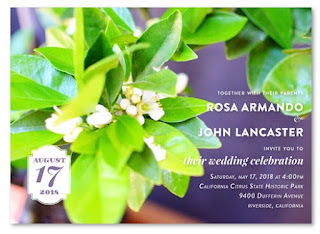 This is from the choice of color, to the design and even down to the detail of font and style used to write the invitations. We take nothing for granted as we know just how big a deal this celebration is to you. 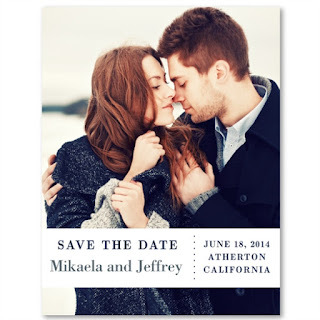 Located in San Diego, California, Forever Fiancés also offers you the choice of using plantable paper. This is paper that is laced with seeds of plants, flowers or herbs as needed. 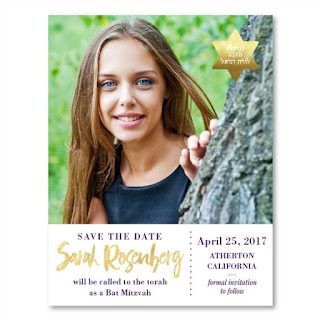 This will ensure that the celebration leaves a mark in your guest’s lives when they plant their Bar Bat Mitzvah invitations. 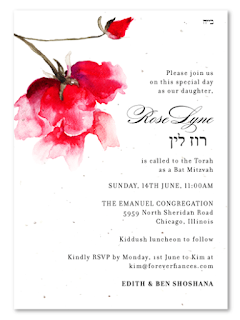 Click Available at the best price Unique Bat Mitzvah Invitations discount on the web.